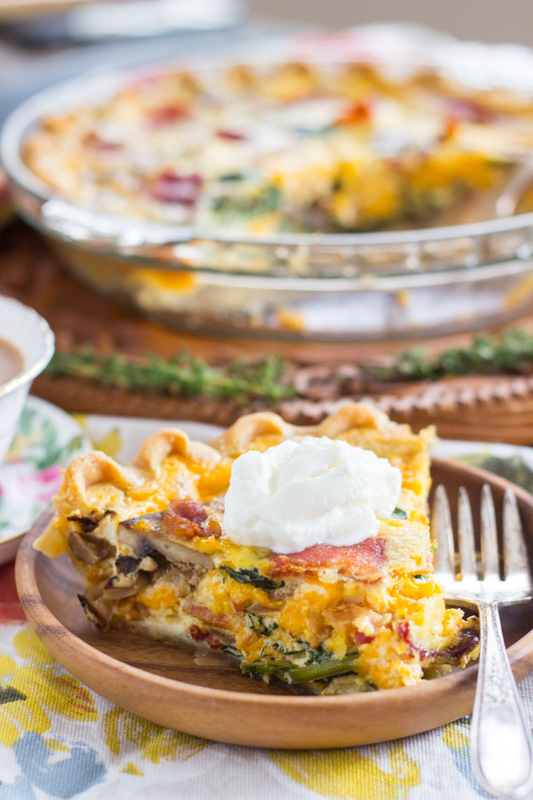 This Bacon Spinach Mushroom Quiche Pie is loaded with veggies, cheese, and bacon – a totally complete, filling breakfast dish. 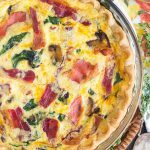 This Bacon Spinach Mushroom Quiche Pie a little fancy, but still simple to make, so it’s perfect for Mother’s Day brunch, a bridal shower, or when you have company over! I have a ‘Homeland’ hangover. Do you watch ‘Homeland’? How depressed are you? I’ll try not to spoil it, but if you watch ‘Homeland’, and you are behind on it, then don’t read on. You’ve been warned! As for the finale, I’m pretty shocked. I didn’t see that coming. Occasionally I thought maybe they’d kill off Quinn, but then I’d think ‘no’… mostly because I didn’t have ‘Homeland’ pegged as the kind of show to kill off main characters. Brody aside, but that was different. They made a pin-cushion out of Quinn though, and they wrote him into a corner where there really was no way out. Ah, well. He was pretty much the only reason I was still watching! Anyway, I’m really sad about the outcome. I don’t usually get invested. 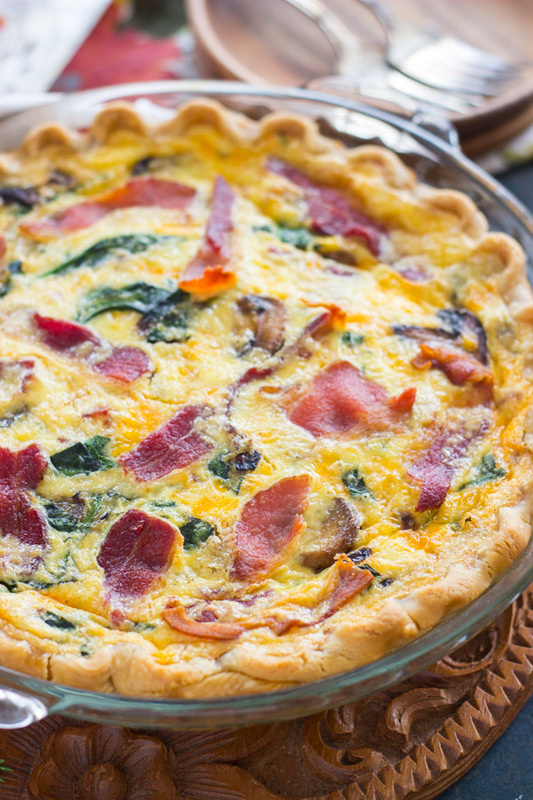 Enough… let’s talk about this fabulous Bacon Spinach Mushroom Quiche Pie! Okay, so what’s a good hangover cure?? Even if my ‘hangover’ is from lack of sleep and tv drama carnage! Eggs are always good hangover food. More importantly, bacon! This Bacon Spinach Mushroom Quiche Pie includes both, obviously. 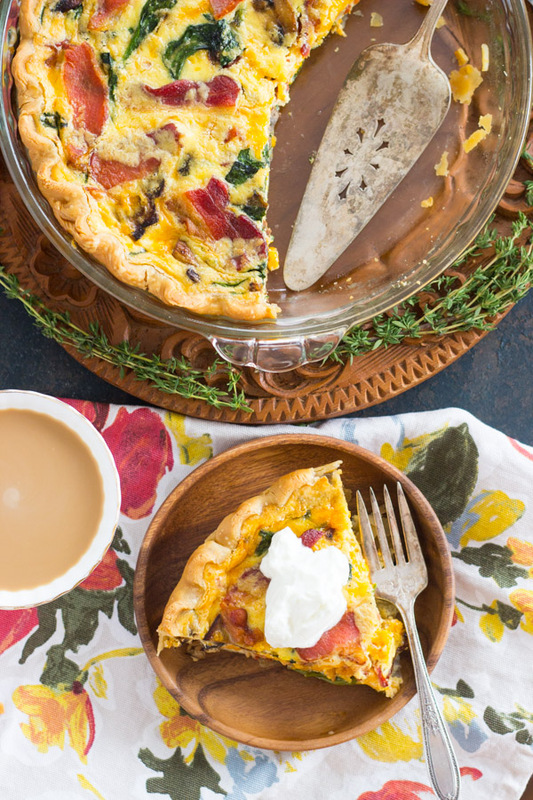 You have to wait a little longer for breakfast when you make this Quiche Pie, but it’s so worth it. I recently made this Quiche Pie on a Saturday morning, and it was gone by the end of the day. We polished it off, just the two of us, in about 10 hours. That’s how good it is, and you could honestly eat this for any meal. Breakfast for dinner is the BEST, right? It’s super filling and it’s got a little of everything – eggs, bacon, veggies, and cheese. All the things you want in breakfast, piled together in a pie crust. 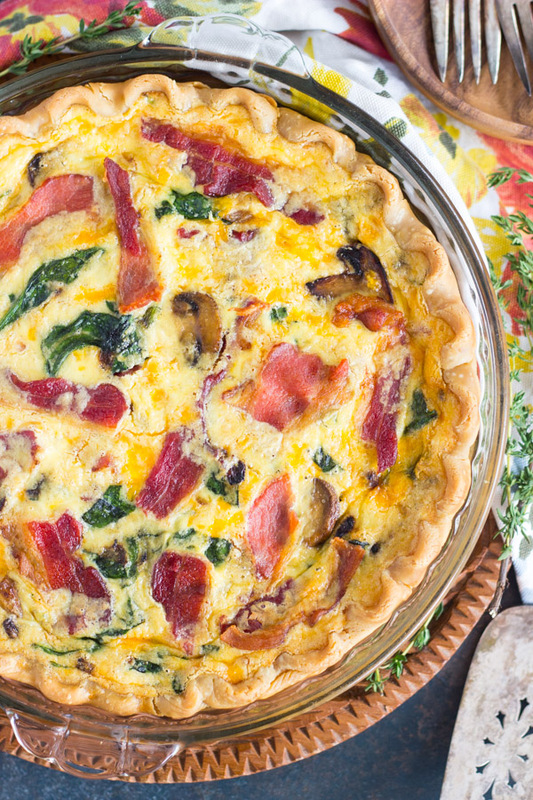 This Bacon Spinach Mushroom Quiche Pie is actually a really pretty dish too, so it’s perfect for fancier brunches like Easter, Mother’s Day, a bridal shower, stuff like that. 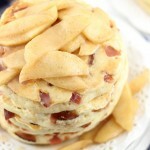 Fry the bacon, add the veggies, whisk in some milk, eggs, and cheese, and pour into a store-bought pie crust. Bake. Done. Not a ton of work, but this Quiche Pie recipe is more time-commitment then, say, scrambled eggs. Got it? Cool. 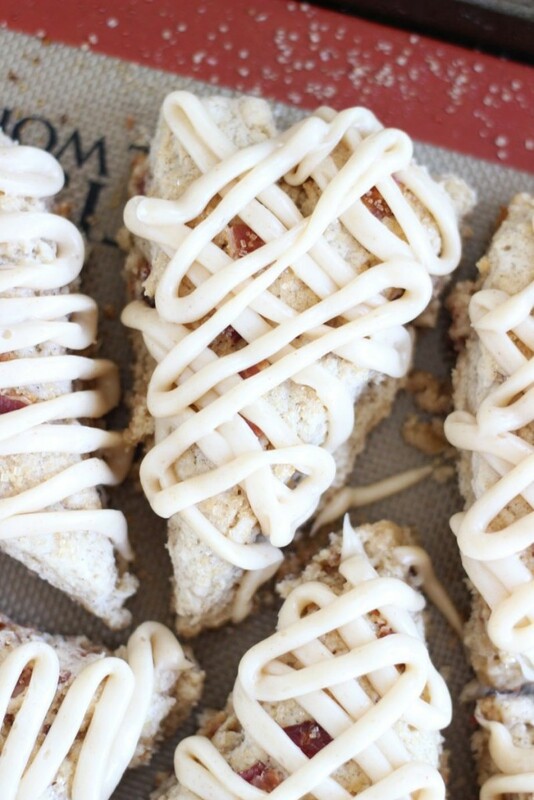 Other bacon recipes to suggest would include these Brown Sugar Maple Bacon Scones with Maple Brown Butter Glaze. 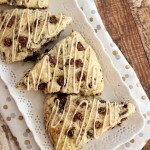 I think the recipe title says it all, but the combination of flavors in those scones is unreal. 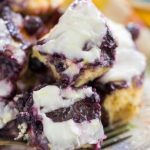 It’s one of my top favorite recipes on the entire blog, and they are actually way easier and faster to make than they sound. 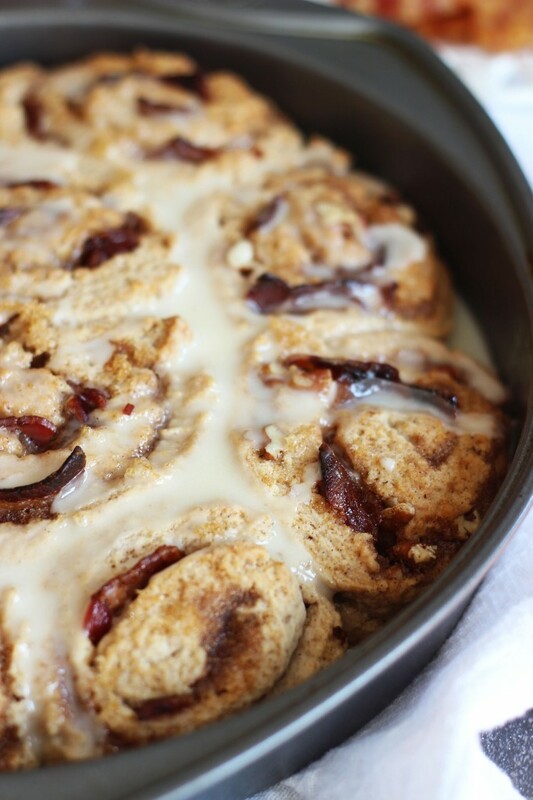 Awesome brunch recipe! 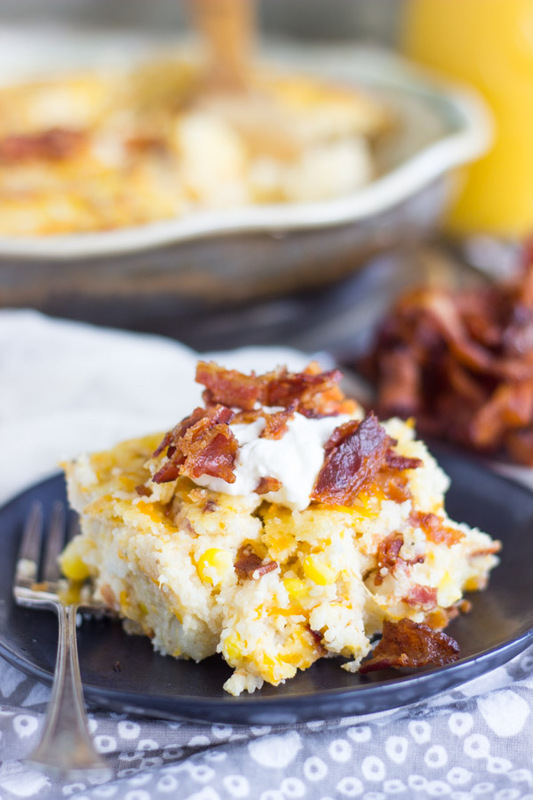 And if you’re a person who likes grits (I totally am), then this Cheesy Grits Casserole with Bacon and Corn is divine. 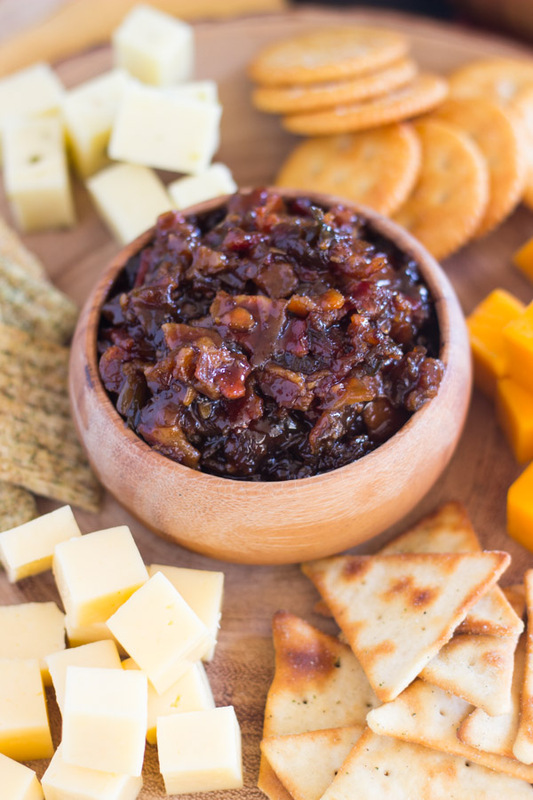 It’s so creamy and cheesy! 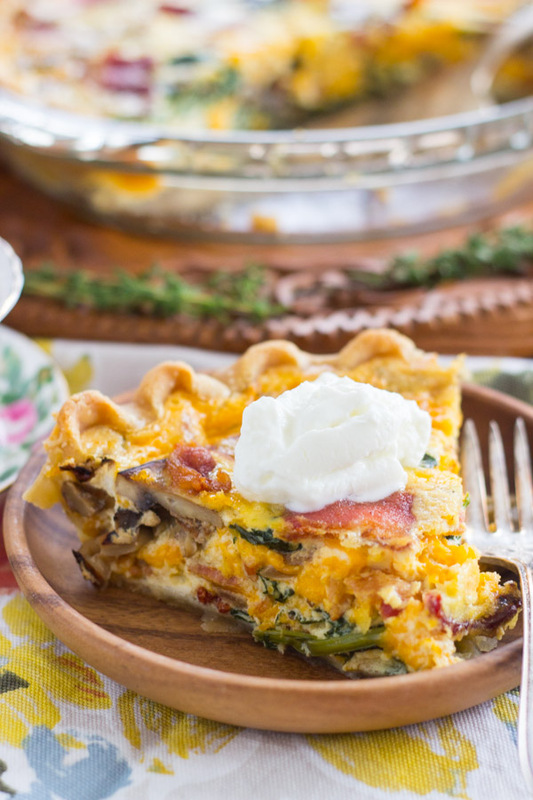 This Quiche Pie recipe is loaded with veggies, cheese, and bacon, a totally complete, filling breakfast dish. It's a little fancy, but still simple to make, so it's perfect for Mother's Day brunch, a bridal shower, or when you have company over! Unroll the pie crust and arrange it in the bottom of a 9-inch deep dish pie plate. In a large skillet over medium heat, fry the bacon until crispy. Discard all but 2 tbsp. grease, and drain bacon on paper towels. 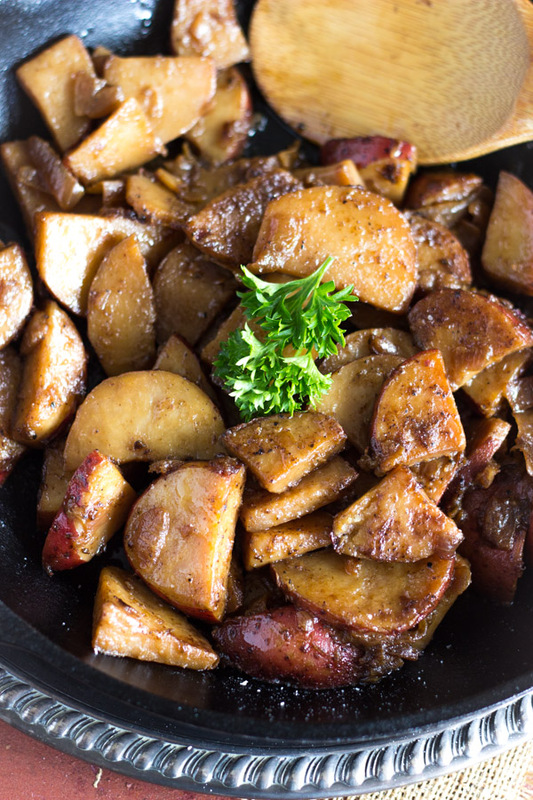 Add the onions and mushrooms to the skillet with the bacon grease, and cook for 8-10 minutes, or until soft and golden. Turn the heat to low, and add the spinach. Cook 1 minute, or until wilted. Remove from heat. Make sure that any liquid is drained from the veggies. In a large bowl, whisk together milk, eggs, egg whites, salt, and pepper. Stir in veggies, bacon, and cheese. Bake at 350 degrees for 35-45 minutes, or until a toothpick inserted near the center comes out clean, and the center doesn't jiggle. Cool for 10-15 minutes before cutting and serving. 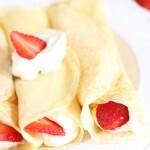 Top with Greek yogurt or sour cream. 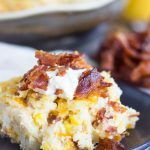 You may also like these bacon or brunch recipes!